I debated writing this post… Why? Because I didn’t want to jinx myself and my family! But I know what I have to share is valuable to everyone, so here we are. AND I am confident that we are going to remain healthy (I did knock on wood), thanks to our regimen. I don’t know about you, but I swear everyone I know has been hit with the seasonal flu or cold that spreads around this time of year. Did you know that this flu season is predicted to be one of the worst in history. This is because the strain of virus is said to be more deadly than the swine flu. Granted, this year’s flu has already infected three times the number of people than the swine flu. Most probiotics don’t make it past the stomach acid into the small intestine, where healthy flora is needed most. Doctors discovered that with most probiotics only 4-6% of the bacteria survived the stomach acid, ProBio is closer to 60%. It is compressed into a sphere shape. The compressed shape and specific formula allow it to travel through the stomach acid and time release the healthy bacteria as needed. This patented formula contains Wellmune, which assists your immune system to reach a healthy state without stressing it out. 2. Nrf2 activator – I know what you’re thinking, what in the world is a Nrf2 activator? I’m going to give you my short and condensed version, lest I don’t overwhelm you. Nrf2 is a protein found in our cells. It is dormant until activated by plant foods, or in this instance, what are commonly known as herbs. When Nrf2 is activated, the body generates its own antioxidant defense properties. This defense mechanism found within our cells naturally slows down as we age. So, why is this important for our immune system? A major contributor to our health is stress, both mental and physical (better known as oxidative stress), it can make or break us. 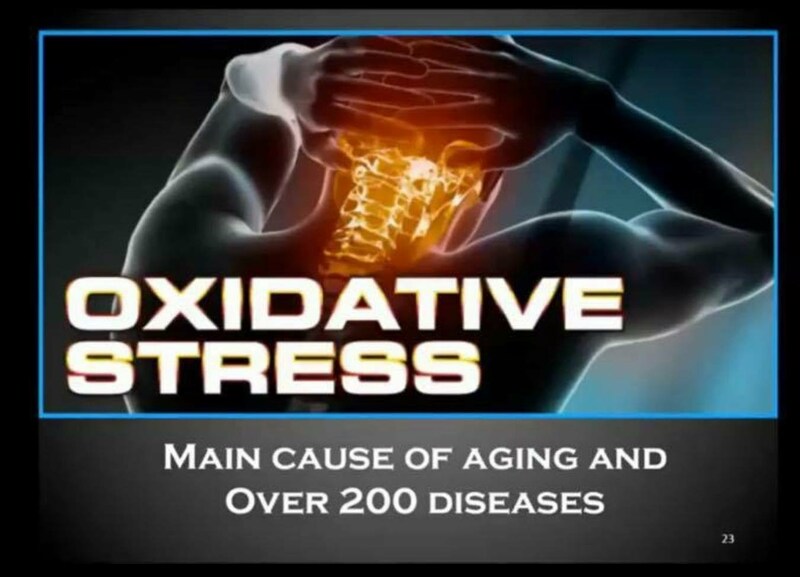 What this Nrf2 activator does is reduce oxidative stress, in everyone! Learn more here. 3. Vitamin D – this is important for our health for various reasons. You’re probably familiar with vitamin D because it can be obtained through sunlight and who doesn’t love sunshine, sandy beaches and waving palm trees…. I think I drifted out to sea for a minute, where were we? Vitamin D doesn’t just support healthy immune function. It contributes to healthy bones (density and structure), natural cell division, and even supports breast and prostate health. I love the contents of this article! 4. Proper Nutrition and Water Intake – “I eat pretty healthy.” How many times have you heard this, or even said it yourself? Many of us think we eat healthy, until we take the time to analyze what we are really consuming. If you haven’t read my topic on dairy, please do so when you finish this post. Dairy is a contributor to mucous build up. It does not cause your body to produce mucous but it will contribute to increased thickness. 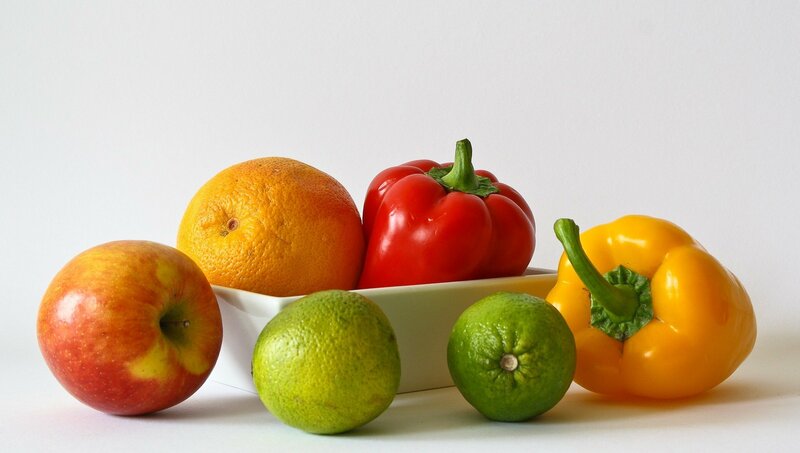 Whole foods are going to contribute to healthy immune function, meaning cut out the processed foods, reduce sugars to a minimum and increase your fruit and vegetable intake. Water, water, water. I know I don’t drink enough, although I try. I realize when you live a busy lifestyle it’s hard to remember. Stopping to make time for it is important. It helps your body run smoothly, no pun intended. 5. Vitamin C/Elderberry – I’m sure you have heard that if you boost your vitamin C intake that it will strengthen your immune system. There are numerous studies that argue this one way or another, this one in particular evaluated that vitamin C may reduce the duration of a cold. 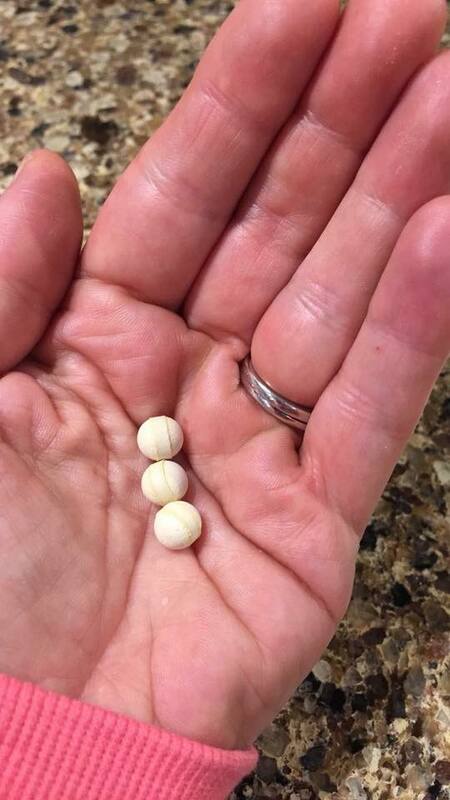 I also find this site particularly interesting, regarding the intake of ascorbic acid, better known as vitamin C.
Elderberries are also part of our regimen, yet I’ll be honest, it isn’t something we take everyday. Elderberries are argued to have anti-inflammatory, antiviral, anti-influenza, and anticancer properties. Here is a source presenting elderberries’ antiviral properties. This particular study finds that elderberry could shorten the duration of a cold and also reduce the severity of the flu as well. We live in a rather dry climate, so I rely on water to keep me hydrated and to avoid dryness, which is also why I use a humidifier. Depending on the weather conditions, and if we are fighting off an illness, I can tell when we don’t run our humidifier (especially in the mornings). I love this humidifier. Oregano oil – this isn’t something that I use on a regular basis, yet I know that it has potent antiviral properties. If the flu were to strike our household, I would be more apt to use this, but thus far we have avoided needing it. I’d love to hear how your family is staying healthy this season. If you have been hit by the flu, I hope you can take some of the information I have provided here and implement it into your own regimen to increase your family’s wellness. This post isn’t intended to cure, treat or prevent illness. This is the regimen that helped my family stay healthy during a considerably “bad” flu season, and is strictly for informational purposes. Previous postProtein – How Much Do We Need and What is the Best Source? Know on wood, we’ve escaped the flu so far this year. Thanks for the good info!